Can't attend? Follow Franchise Mind Learning Events to know of future events! What does it take to make you jump out of bed in the morning and go after what you want with everything you’ve got? 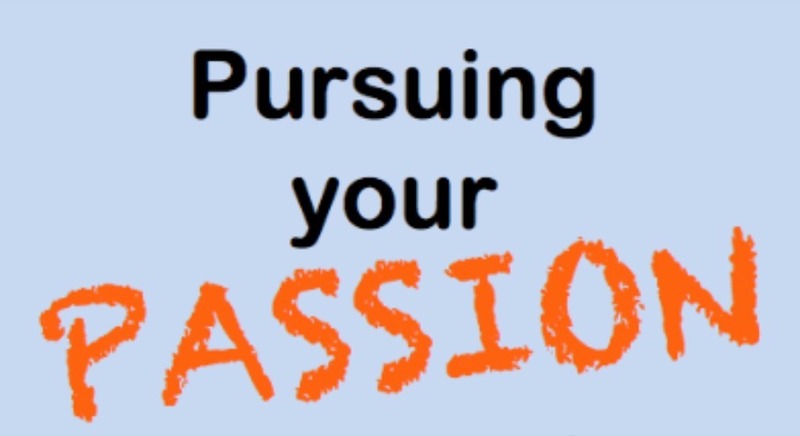 Discover how to find and cultivate that innate passion that drives you to be your best self. As a performance consultant and facilitator, Ms. Venu Babla, M.Ed. works with entrepreneurs and professionals striving for high performance in personal lives and organizations. Join us for a highly energetic, and interactive session that is sure to inspire!